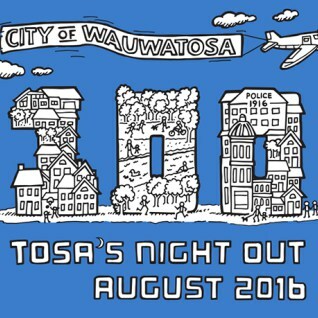 The Wauwatosa Neighborhood Watch Committee and the Wauwatosa Police Department are hosting multiple events for Tosa’s Night Out this year. To show our support for the WPD and the Block Watch program, the Pabst Park Neighborhood Association is promoting a Meet and Greet on Sunday, July 31st. We encourage neighbors to pop outside at 7:31pm on 7/31 to make connections with the neighbors on your block. It can be as simple as introducing yourself to neighbors you haven’t met or checking in with your block watch captain*. If you are not sure who your block watch captain is, please email me, and I can get that information to you. One block is considering serving root beer floats to encourage participation! *Even if you are not interested in joining the Pabst Park Neighborhood Association, please consider registering your contact information with your Block Watch Captain to receive safety updates from the Wauwatosa Police Department. Tosa’s Night Out will have a new focus this year. 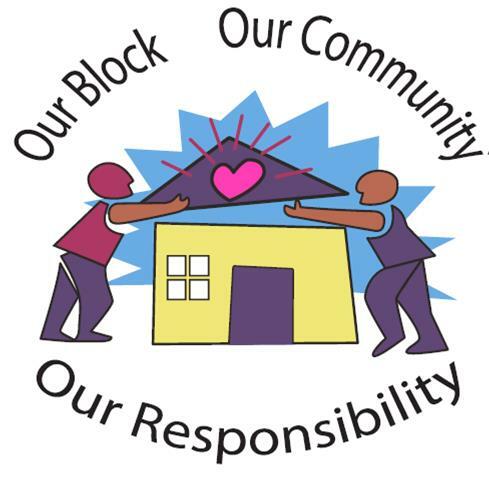 The WPD would like to bring the festivities to each neighborhood in Tosa by encouraging localized Block Parties in addition to the celebration at the Milwaukee County Zoo on Wednesday, August 3rd. We already hosted our neighborhood block party, but we can try a simple way to connect and show our support that weekend. On July 31st at 7:31pm, we ask that everyone take a few minutes to come outside and meet the neighbors on your block. We hope to have our Block Watch Captains out to greet you as well. If you want to be included in our WPD and Safety Liaison email updates, you could give your contact information to your BW Captain at this time. Come on out and show your support for the WPD and the Block Watch Program. You can register here, for Tosa’s Night Out at the zoo. On Monday, August 1st, from 6-8pm the Police Department, in coordination with our many neighborhood associations will host “Night Out in your Neighborhood” parties throughout the City. There will be four parties throughout the city that night. Come meet the Police Officers that work your neighborhoods, see squad cars, motorcycles, McGruff, fire trucks, children’s games provided by the YMCA, hot dogs, chips and soda for sale by the Wauwatosa wrestlers, and other giveaways! Stop by to say hello to our officers or ask about crime prevention in your neighborhood. • Wilson Elementary School 1060 Glenview Ave.